Atlanta United and Orlando City will play their next game of the MLS season at the Bobby Dodd Stadium on Saturday, 29th July. The teams have played just once before and it was earlier this month. 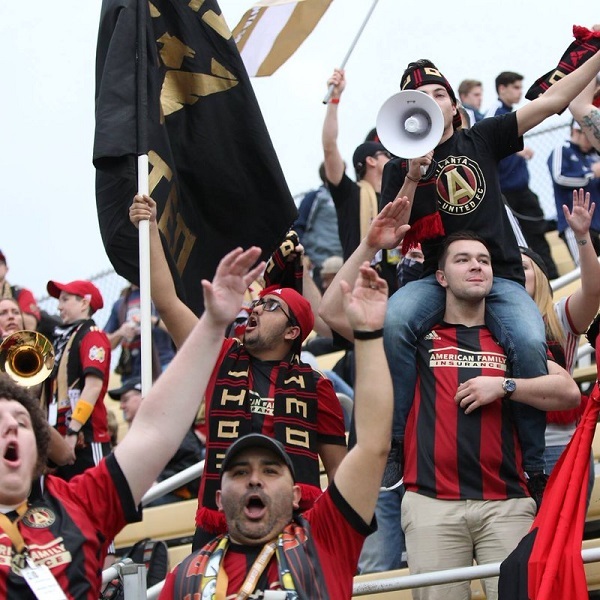 The game ended in a 0 – 1 win for Atlanta United. Atlanta United are fourth in the Eastern Conference with 33 points having won 10 games, drawn 3 and lost 7. They are four points below NYC FC. Orlando City are seventh in the Eastern Conference with 29 points having won 8 games, drawn 5 and lost 8. They are two points below Columbus. A 2 – 1 win for Atlanta United is the most likely outcome with William Hill and Bet365 both offering odds of 7/1.